Lone atoms are a potential building block for harnessing quantum physics. If researchers can capture and control these tiny pieces of matter with lasers, they can create new types of materials that behave in strange ways. They could also lead to quantum computers that might one day replace traditional number crunchers. That's a big 'if,' researchers say. Like those cats, neutral atoms, or atoms without a charge, aren't easy to tame: they whiz around, crash into each other and never sit still for long. Which is where Regal and her colleagues come in. 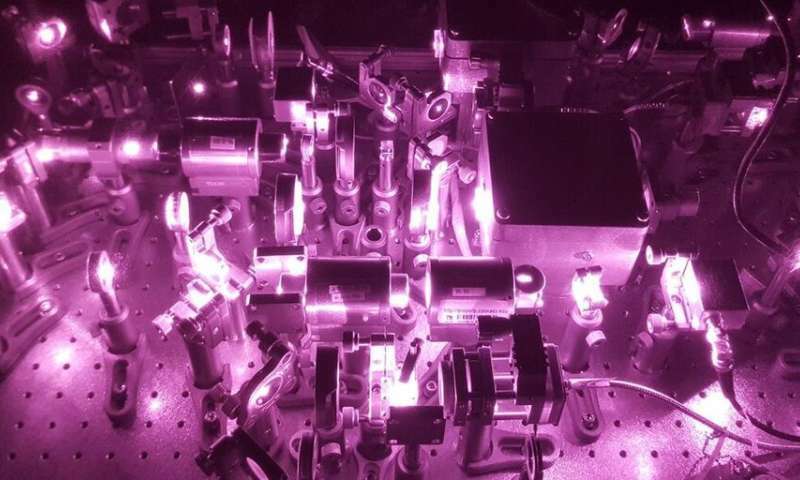 In research published recently in Physical Review X, the scientists reported that they trapped single, neutral rubidium atoms with a 90 percent probability, using tiny laser beams, also called "optical tweezers." 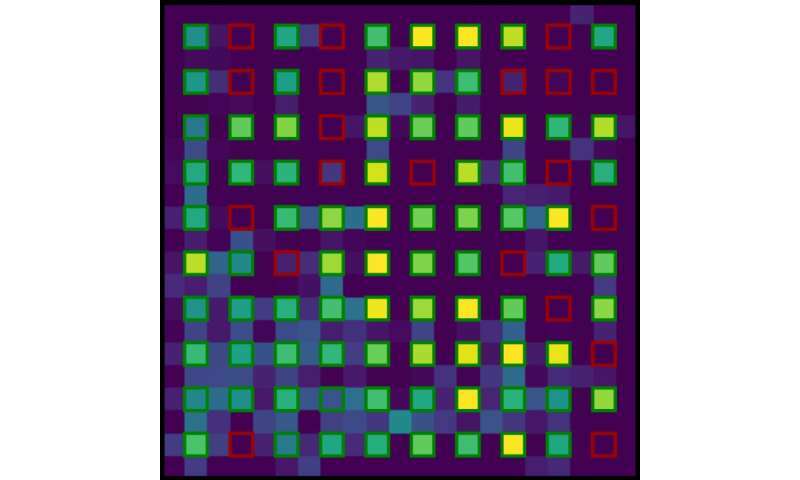 "Bits in a quantum computer will necessarily be tiny things," she said. "And every tiny thing presents its own challenges for wrangling." It's an approach that a lot of researchers can take advantage of, said Mark Brown, one of two lead authors of the new paper. "Everyone in our field has to load atoms," said Brown, a graduate student in physics. "So if you have a better technique for catching atoms, then many people can make use of this." Then it's time to winnow. By carefully tweaking the energy of their lasers, scientists have discovered that they can change the behavior of their atoms, forcing them to crash into each other. Like scrapping alley cats, those collisions knock atoms out of the trap in pairs of two. Eventually, you're left with just a single, surviving atom. Or at least, that's what happens about half of the time, Brown said. "If you kick out all of the pairs of atoms, then you're either left with one atom or zero atoms," he said. His group wanted to do better than a 50 percent success rate. They began by using lasers with a slightly different color than atom trappers typically choose. "You can now make it so that one of the atoms stays in the trap and the other one goes very far away," said Thiele, a postdoctoral researcher in Regal's lab. "You end up with only one atom in the trap about nine times out of 10." The researchers, who also included graduate students Chris Kiehl and Ting-Wei Hsu, are now working to up that number, going from 36 trapped atoms to hundreds or even thousands. And that's when the fun begins. 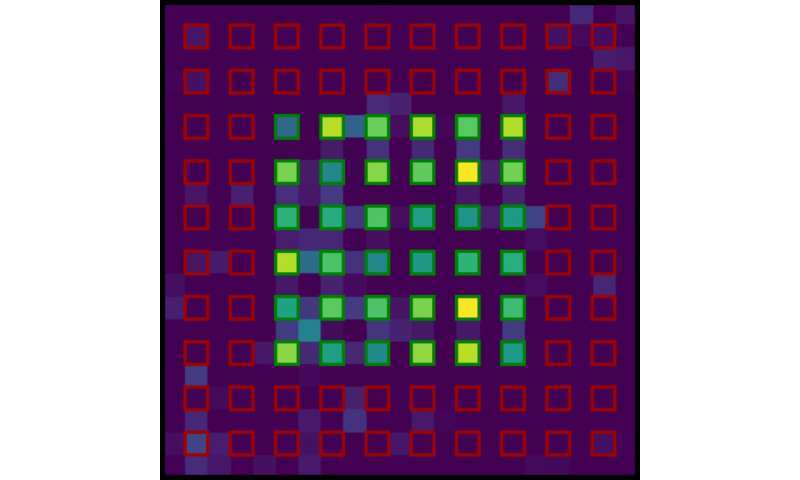 Once researchers can maintain these two- or even three-dimensional lattices, they can selectively tell individual atoms to link up with a neighbor through a process called quantum entanglement. Such entanglement, in which one atom is fundamentally connected to another, is the basis for quantum computers, Thiele said. "The nice thing about this system is that you can turn the interactions on and off only when you want to," he said.